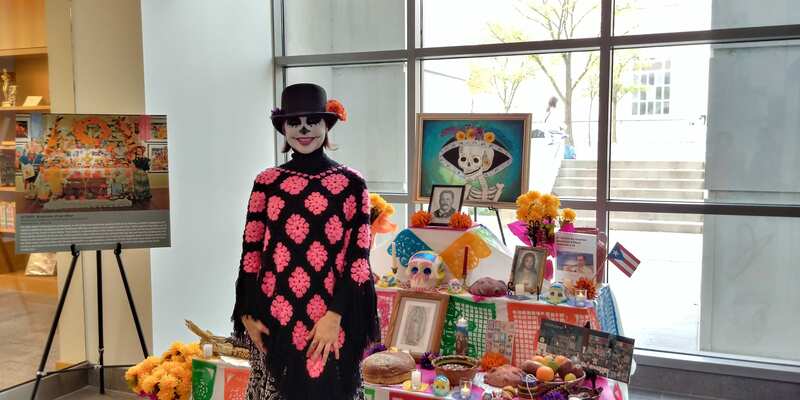 Join us on Saturday, November 3rd, 2018 for the 3rd annual Día de los Muertos/Day of the Dead Celebration at The Ohio State University. This event is made possible through the generous support of our sponsors and is organized by the Department of Spanish and Portuguese in collaboration with University Libraries. 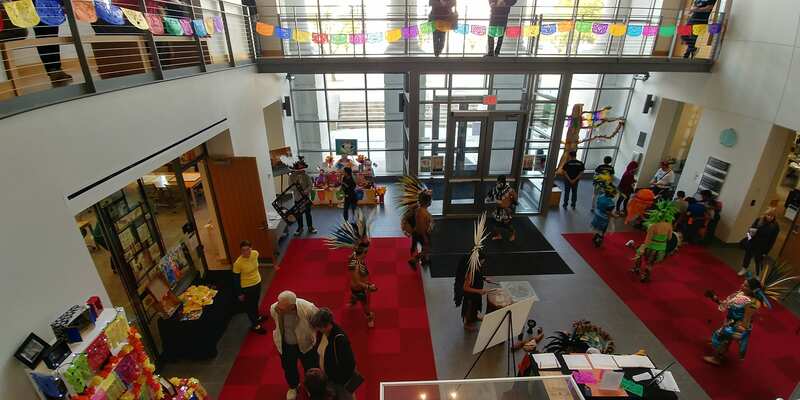 All programs activities are free and open to the public. Explore the site for more information about particular events and activities. To volunteer or become a sponsor see our “get involved” link.